It may have been a slow start to the Melbourne summer, but there have been indications of many long, hot days ahead. One of the keys to enjoying the outdoor lifestyle in comfort is to have an outside covered area and one of the best options is a patio. Installing a patio at your Melbourne home can be easier than you think. While there are many decisions to make, Outside Concepts can help you every step of the way, from choosing the design and site location to the materials and even council plans. In fact, you could be enjoying your Melbourne patio and the outdoor lifestyle opportunities it will provide sooner than you think! Phone Outside Concepts on 1800 601 674 to organise a free design and quote. 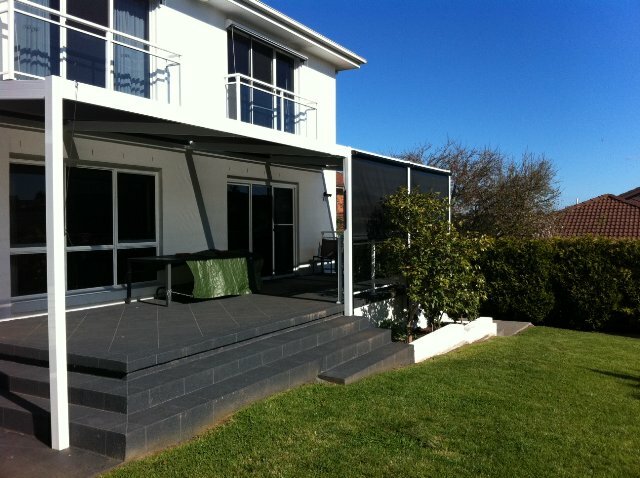 You can also go to our website (Melbourne patio) for more information and to view some of the patios we’ve built for other clients.